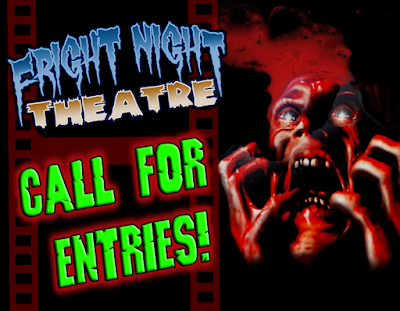 The Fright Night Theatre Film Festival is now accepting short film and feature film submissions for our next competitive festival date: March 11-12, 2016 at the Staircase Theatre in Hamilton, ON (27 Dundurn St. N.). 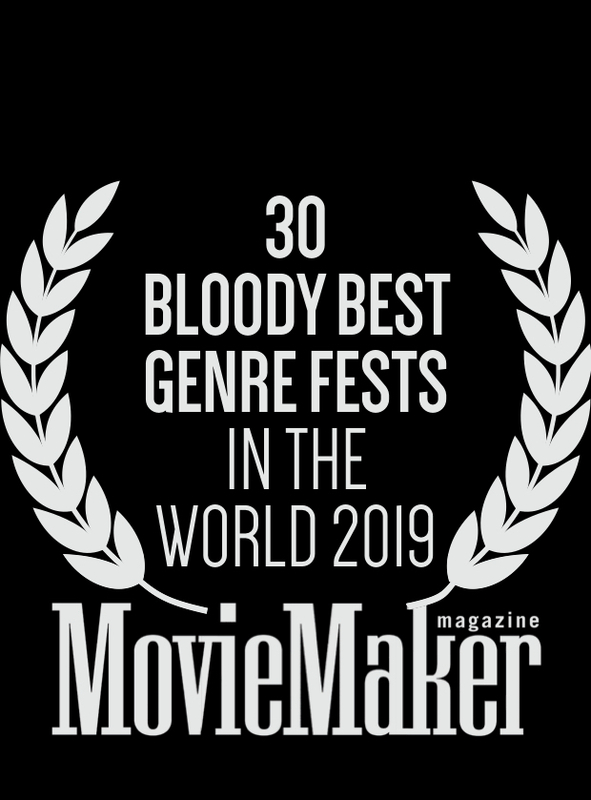 We invite filmmakers with new and exciting horror, cult, and genre films to enter their work into consideration for our 8th annual season. SUBMITTING FILMMAKERS - MARCH 2016 FESTIVAL: All films officially entered by our final deadline of February 6, 2016 will be watched by our Selection Committee by February 10, 2016. All submitting filmmakers, both shorts and features, will be notified by email with our final programming decision update, letting you know if your film has been programmed for screening at our March 11-12, 2016 or not. 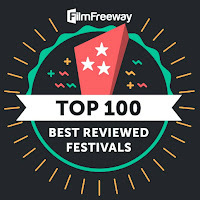 At each festival, our Selection Committee will choose 4 feature films and approximately 15-20 short films, all of which are eligible to win both Audience Choice and Selection Committee awards. All FNTFF screenings are curated and all submissions will be fully considered by the FNTFF selection team. Films selected to screen at the FNTFF are eligible for selection committee awards and audience choice awards. Country of Production: the country from which most of the financing for the film was received and the residence of the films key crew members i.e. the director(s) and producer(s). This is not necessarily the same as the shooting location. Entrants will be notified by email if their work has been selected for the festival run to which they have applied. Final programming and slotting of films will be determined by FNTFF programming team in conjunction with input from applicants. The programming team’s decision as to the date and time of the screening is final. Successful applicants will receive this information regarding the date and time of the screening in their official invitation. If selected, the entrant grants the Fright Night Theatre Film Festival the right to utilize publicity materials related to the production (e.g. press kits, posters, stills, etc.) for promotional purposes, and to broadcast or screen clips / trailers of a maximum of five minutes. B.) Downloadable, complete, and email us the official Fright Night Theatre Film Festival submission form. Entrants will be sent an invoice for the submission fee via Paypal. Films will not be entered into consideration until payment is received in full. Each film must be submitted as either a Canadian or an International submission. Rough/Fine Cuts: Fright Night Theatre will only accept one cut of each film for programming consideration. If needed, Fright Night Theatre will request an updated version and will contact those applicants directly. Please send your film in the most complete and finished form possible. If selected for a screening, it is mandatory that you submit two DVDs or Blurays clearly labeled with the film title for preview screening purposes. Fright Night Theatre prefers Region 1, NTSC format DVDs and Blurays. Alternatively, you may also provide us with with a HQ downloadable digital copy of your film for screening purposes. The FNTFF will not assume responsibility for nor will it accept shipments incurring expenses for terminal charges, duties, taxes or customs brokerage. Submission guidelines for the FNTFF are subject to change. The FNTFF reserves the right to rule on all issues not expressly covered in these guidelines.